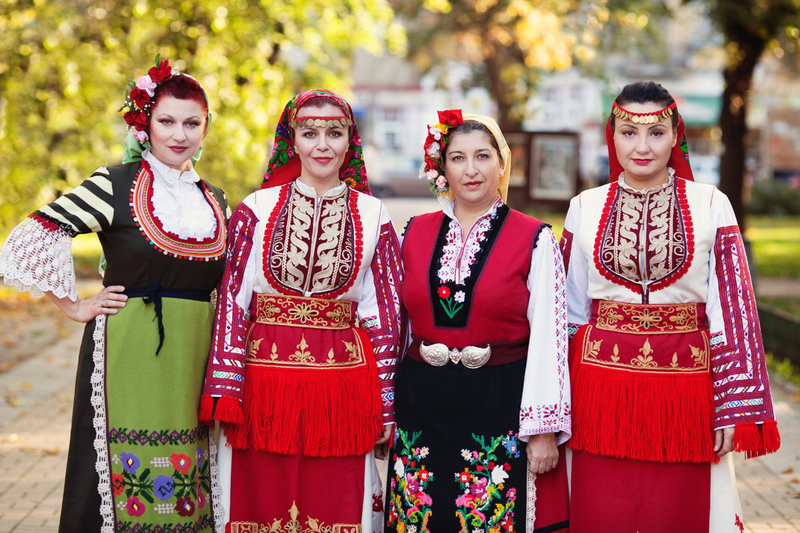 The famous Bulgarian women's choir Le Mystère des Voix Bulgares ('Mystery of the Bulgarian Voices') is comprised of 22 members, all dressed in traditional national costumes. The varying voices of the choir weave together in incredible ways: sometimes calming and serene, while at other moments forming cunningly complex arrangements. 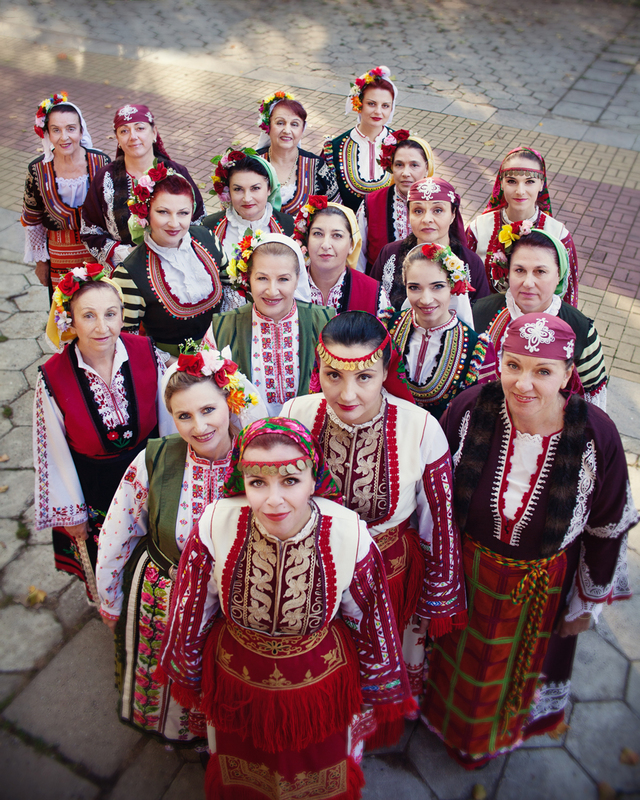 The ensemble originated in 1952 (as ‘The Bulgarian State Television Female Vocal Choir’), and their impact has remained as strong ever since, delivering ancient as well as modern Bulgarian folk songs which - thanks to the innovative vocal use - take you across time and space. The music of Le Mystère des Voix Bulgares has been released by a.o. 4AD (known for releases such as Cocteau Twins, Pixies, St. Vincent, and Bon Iver) and Nonesuch (who have also released music by David Byrne, Björk, Wilco, and Junun: the closing act of Le Guess Who? 2016). With their ‘Volume 2’ album (1988, 4AD), the ensemble received a Grammy Award in 1989, in the category of Best Traditional Folk Recording. We feel honored to have the choir at Le Guess Who? for our eleventh edition: it has been a wish long cherished by the organization, with a performance also gracing the wishlist of our 2016 curator Julia Holter; unfortunately, a performance wasn’t possible that year. 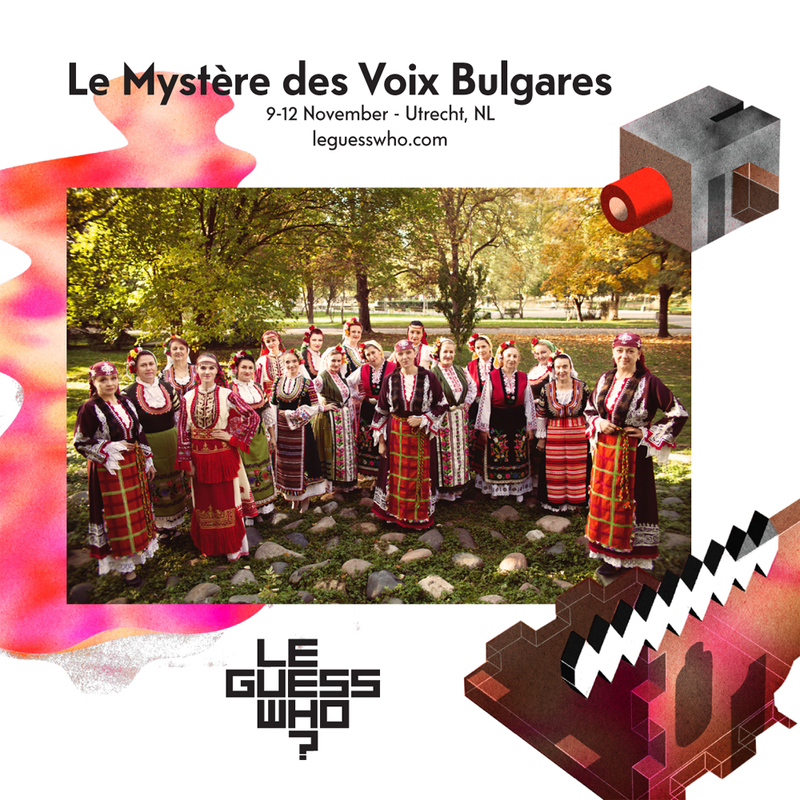 But thanks to Perfume Genius’ Mike Hadreas curating, we are finally able to bring Le Mystère des Voix Bulgares to Utrecht.